One thing I love about reviewing products is that I learn a little, or a lot by reviewing things. I've never used Tea Tree Oil, but I've heard of it. Have you used Tea Tree Oil? 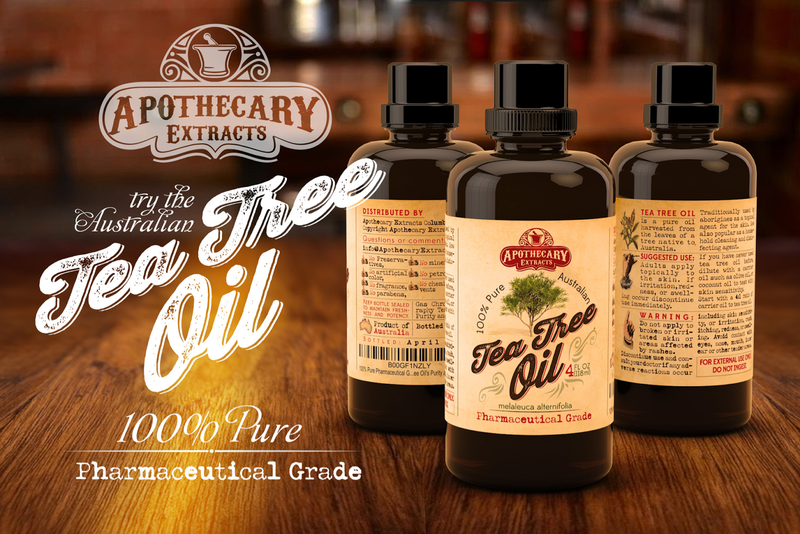 There are so many uses for Australian Tea Tree Oil! First of all it's not an oil you ingest. It's an oil that helps with the skin. You can also use it to clean with. It is important that you test this on your skin before using it. Add Olive Oil, or Coconut Oil to it before using. Start out with a 4:1 ratio. Just add 1 to 2 teaspoons of tea tree oil in a squirt bottle, fill the rest with water, and you have a perfect household cleaner. No added fragrance - It has a natural scent that I happen to like. Every large 4 ounce bottle comes with a FREE 100 page ebook. 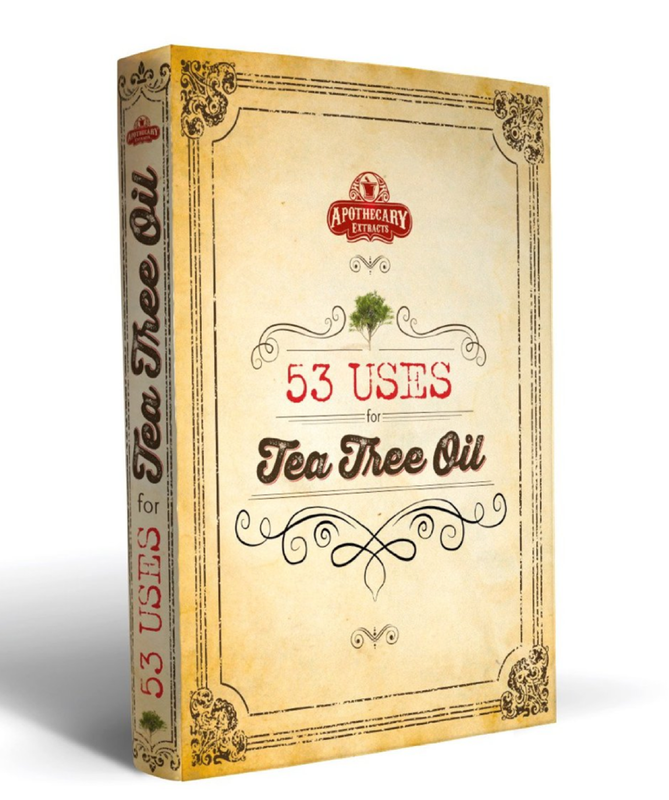 They provide you with all the ways to use tea tree oil to improve your life, and replace harmful cleaners around the house. I did have trouble getting the ebook. That was my only problem with the product. I want to see recipes to use it more. These statements have not been evaluated by the Food and Drug Administration. This product is not intended to diagnose,treat,cure or prevent ant disease. This product has been manufactured and packaged in strict conformance with industry & government standards. Keep out of reach of children. As with anything consult your healthcare professional before use. I use, and love, tea tree oil. It's great for household cleaning, as well as personal care. I didn't realize it had so many uses. That is great to know. It really does have a lot of great uses! I have some that I got from CVS, but haven't had the opportunity to use it yet though. Neat product. I have not tried this but it looks amazing. 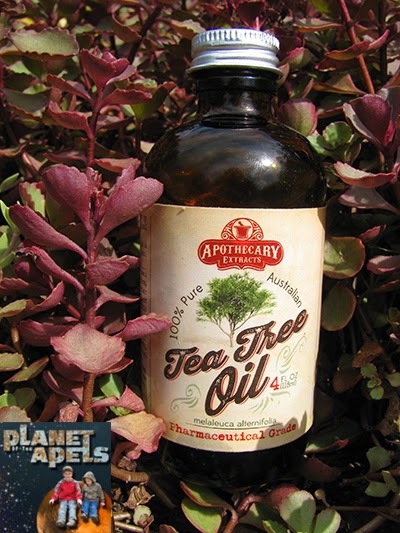 I have been using tea tree oil for years ... love the stuff. Don't so much like the smell but it is great for what ails you. I love Tea Tree Oil and I do use it when I make my foaming hand soap and also for our skin. I really like the scent of essential oils.